Hezekiah relocated to Japan in 2000, to the Land of the Rising Sun. As you can probably guess, the majority of Japanese drive Japanese cars. Why? 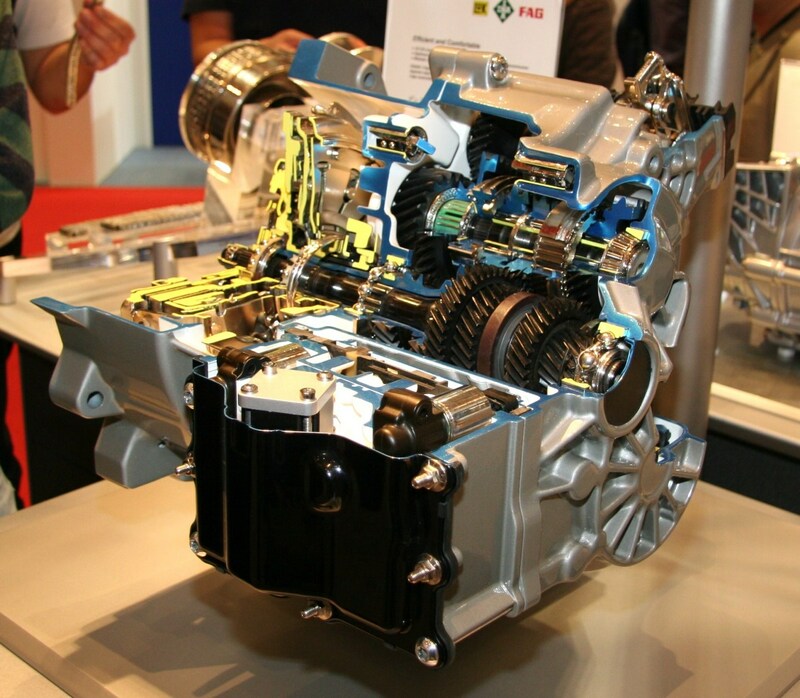 The Japanese are proud of their automobile industry; Japanese car exporting is one of the biggest industries. Also, it's quite expensive to drive and maintain foreign cars. As foreigners driving in Japan, especially the Kanto area, Tokyo, Saitama, Kanagawa, Chiba, etc., we don't feel as much freedom as we do in our home countries due to constant traffic jams during most of the day. Most roads have only one or two lanes and there are numerous junctions with filtered traffic lights for right turns. I suppose this is for safety but causes tremendous delays for right turning traffic. Surprisingly, police do not patrol the roads as much as in the west. Most police are on bicycles patrolling the street. As a foreigner, I thought I'd be pulled over frequently while driving, but I'm more likely to be pulled over on my bicycle. For most Japanese with families of four or more, wagon-type cars (as per the picture below) are very popular. Also, please see my list below of the most most popular cars in Japan, beginning in 2010. Japan has a special K-class car. K meaning "Kei / 軽" or light (weight) in Japanese. These have only 660 cc, but many are fitted with turbo chargers so that they can run at decent speed. K-Cars are very popular with women and young men, due to their low cost, small size, and low fuel consumption. K-Cars tend not to be very popular with foreigners due to the smaller physical size. Some foreigners with long legs, e.g. 6 feet or over, may find it rather limited for space, even with the seat all the way back. 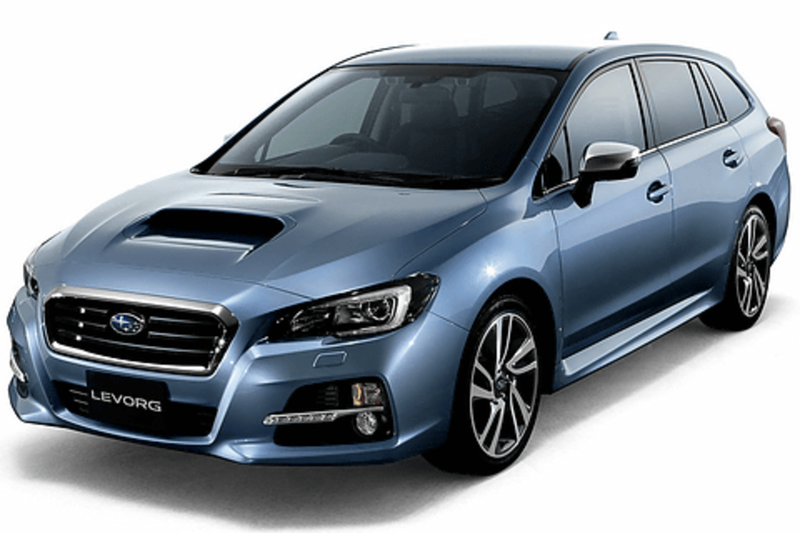 The Subaru Levorg is a little pricey, however, it seems to be at the most popular end of the Japanese market at the moment. 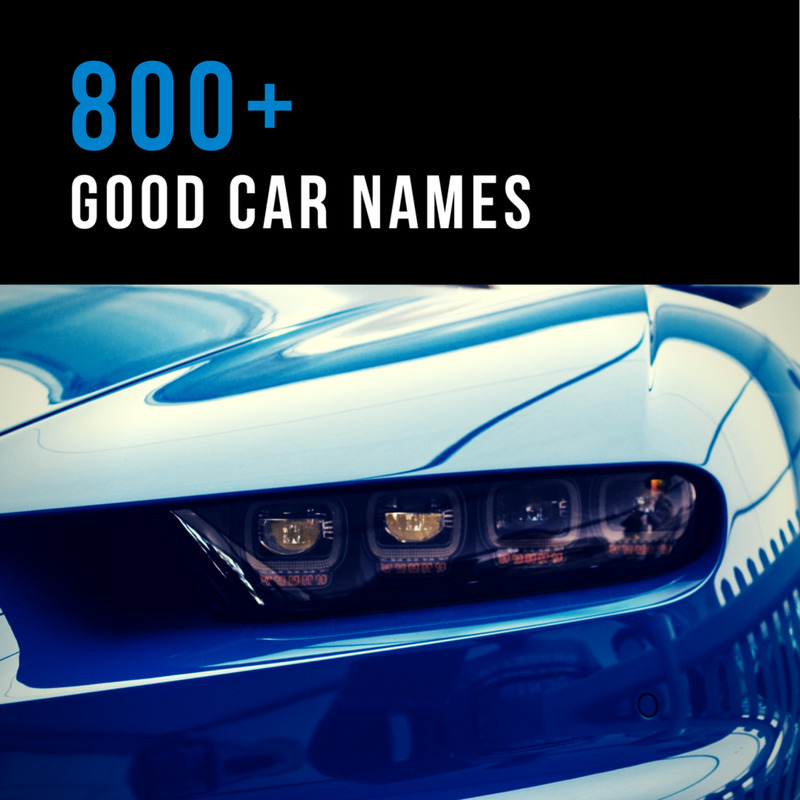 Some of the above names for cars may differ in Europe and the US. 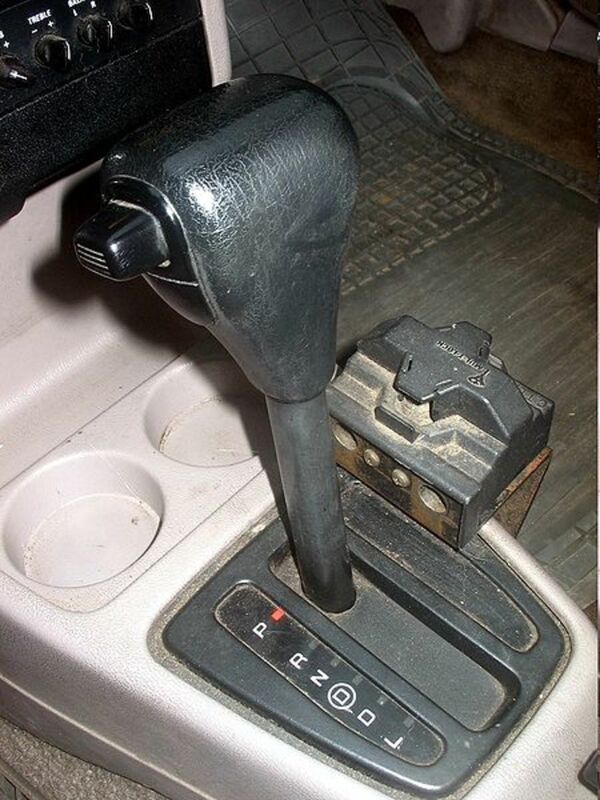 Another thing to note is that 99% of Japanese cars are automatic. Not many people have a manual/automatic driving license—most have just the automatic. After driving in the Japan, especially in the cosmopolitan area, you will begin to appreciate automatic cars. 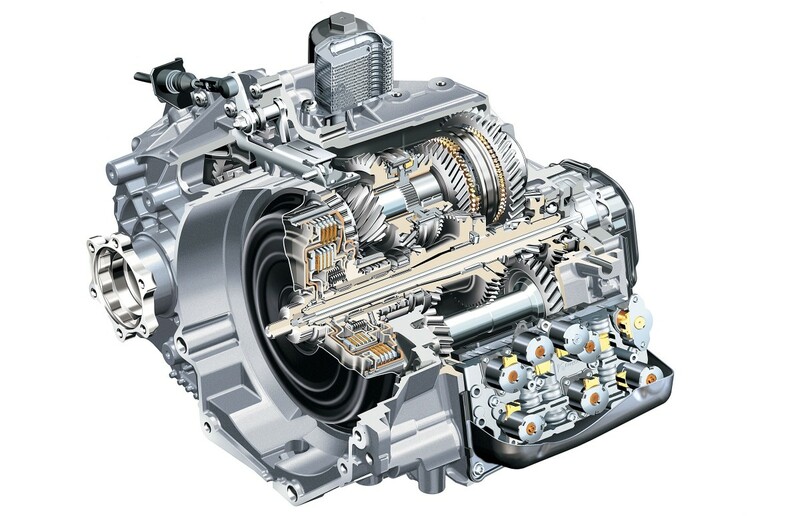 Also, a lot of recent Japanese cars have CVT (continuous variable transmission) engines. 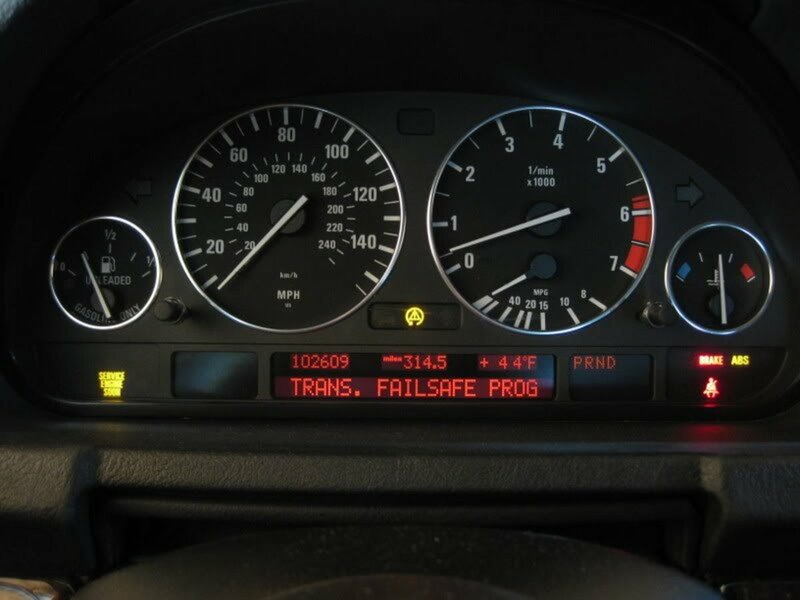 These cars have no physical gear steps, but instead a computer controller belt system which opens and closes and gives the most effective RPM at any given time. 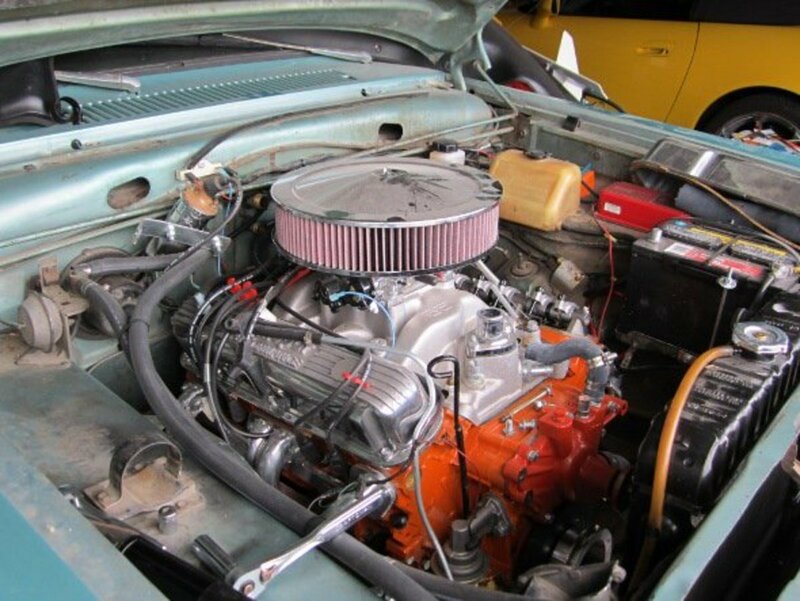 The result is more miles to the gallon and faster acceleration at higher speeds. After living in Japan for so many years, you get to recognize a pattern. The Japanese on the darker side, e.g. Yakuza, Chinpira (the Yakuzu's henchmen), and Yankees (Street Mobs) all tend to love Toyotas. 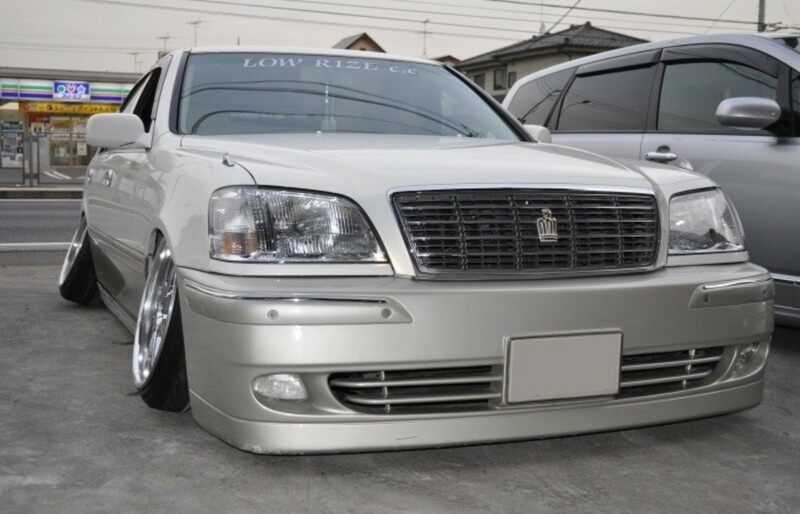 The Yakuza may drive the higher-end Toyota Majesta or Lexus models, whereas the Chinpira and the Yankees tend to drive much older but extremely customized and noisy Toyota Crowns. Larger families will normally drive wagon-type cars, typically a 7 or 8 seater, e.g. 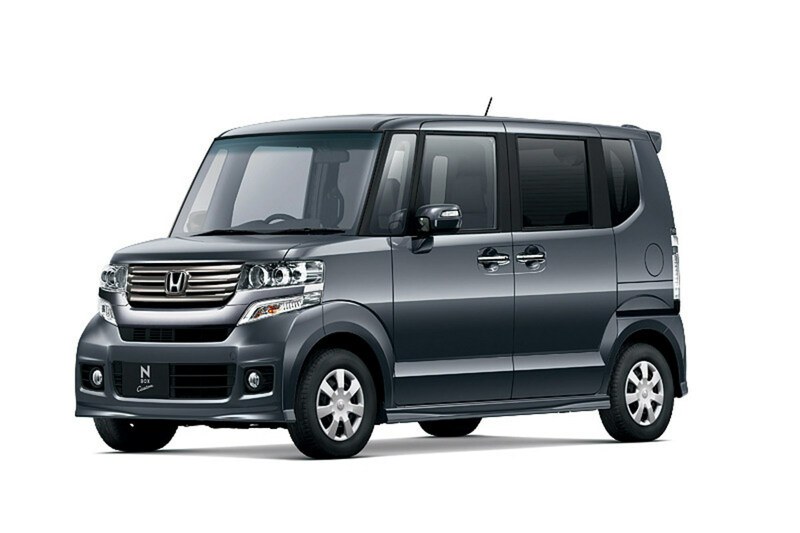 Honda StepWagn, Nissan Serena, or Toyota Voxy. Females tend to like the smaller K-Cars with the 660cc Engines. Successful businessmen (or women) tend to drive the foreign imports, e.g. BMW, Mercedes, Audi etc. The prices for foreign cars can be up to twice the price in Japan, therefore, 95% of Japanese drive their own cars, which makes sense anyway. 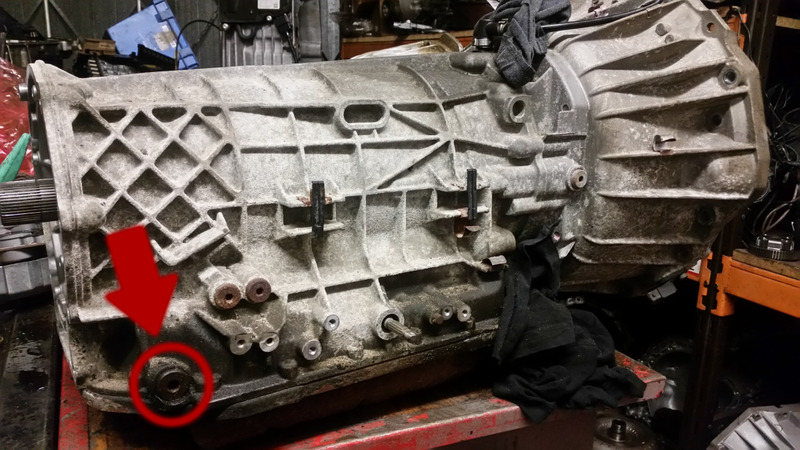 Japanese are proud of their motors and should be. Notice how the above car is set to an extreme negative camber setting. In Japanese, this is called Oni-Kyan. Oni mean ogre, and the kyan is short for the Japanese pronunciation of camber (Kyanbaa). What's your most preferred Japanese car maker? What Does "Trans. Failsafe" Mean? 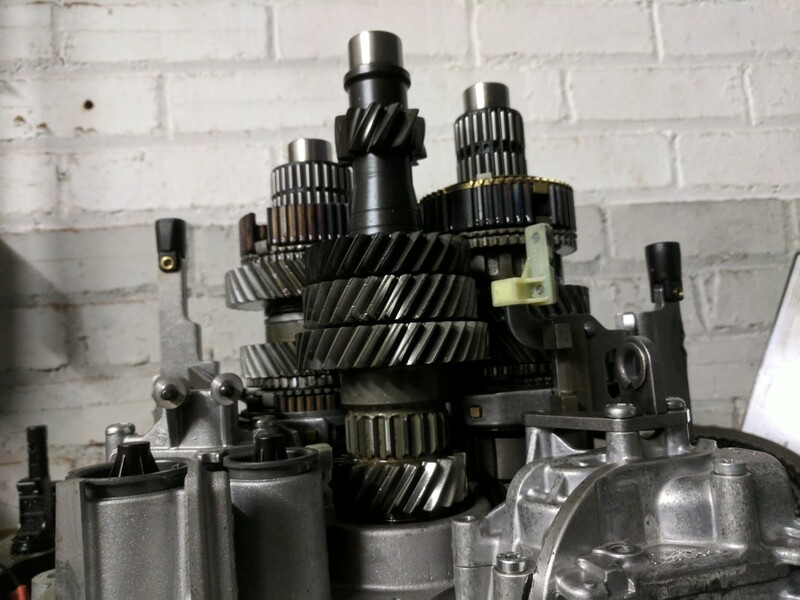 Awesome article I've always like Japanese cars. This is a good breakdown. Thanks for sharing.